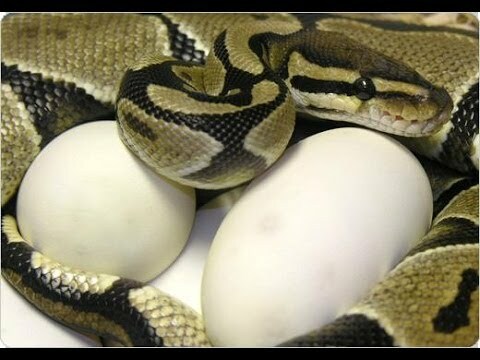 Ball-Pythons.net - This is a good discussion, including videos from NERD, about what new ball python enthusiasts should consider before they begin making breeding plans. 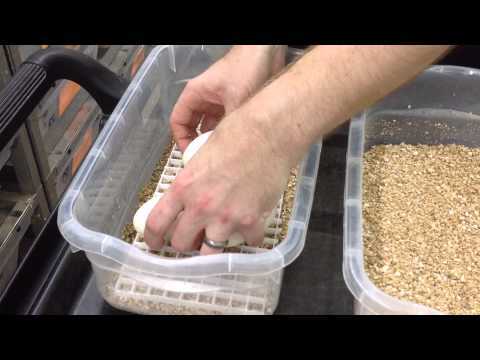 YouTube - In this latest, excellent installment of SnakeBytesTV, get the insider scoop on the methods that go into a successful ball python breeding season at BHB Reptiles. 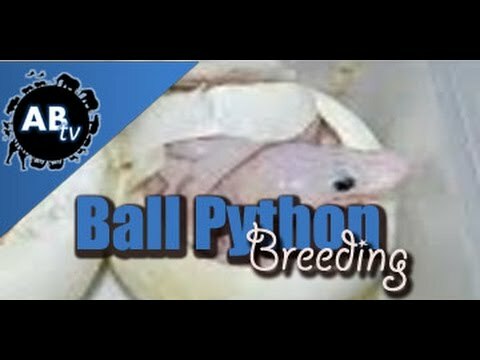 AnimalBytesTV - This is an excellent and informative episode as Brian shares his philosophies and tips on successfully breeding ball pythons. Bush League Breeders Club - Karl Buckler shares pics of his VPI Sugar male breeding for the season. Great looking Ball!